Rush PCB understands the importance of customers auditing the PCB supplier—an effective tool that potential customers use for assessing the qualifications of a supplier, one that helps build a stronger relationship between the OEM’s and the supplier’s teams. 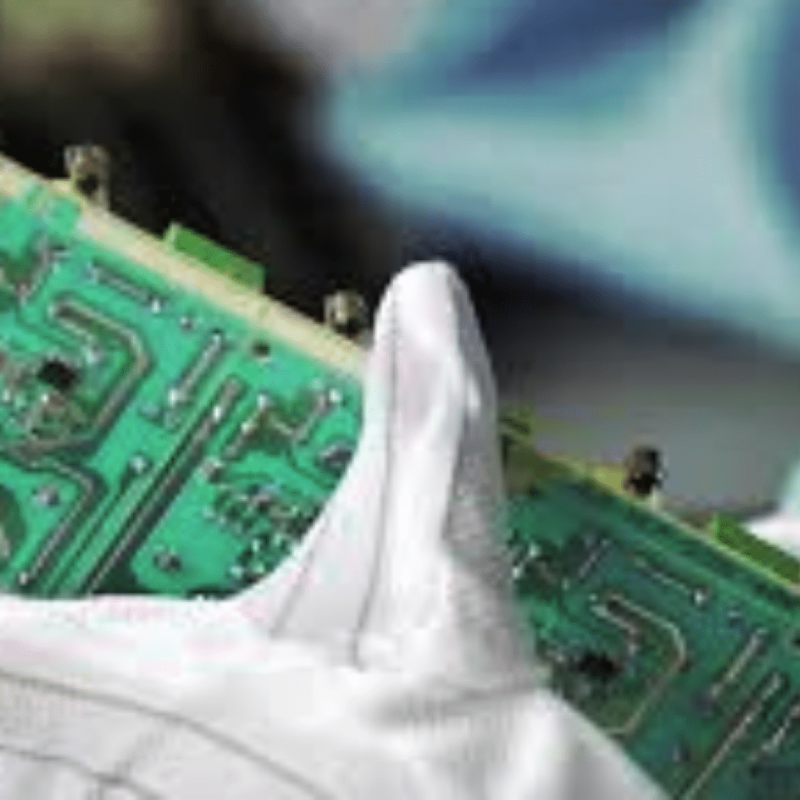 As OEMs are experts in their respective fields, and may not have extensive knowledge and information about the design and fabrication of Printed Circuit Board or PCB, Rush PCB offers an effective method by which OEMs can qualify their PCB suppliers. Companies typically use three tools to qualify suppliers—ISO Certification, Quality Manuals, and routine questionnaires. However, this is not adequate, since ISO certification proves to be a weak tool, as the certification is only as good as the worst client the registrar has. Quality Manuals serve only to define the intent of the supplier towards their Quality Management System, with the details located mostly in the procedures. However, the Quality Manual of the supplier may be required to help plan the audit. Usually, OEMs audit PCB suppliers to assess them qualitatively and quantitatively for determining if the supplier meets the standards of the OEM. Although most OEMs conduct audits before they start doing business with the supplier, some may conduct regular periodic audits even after an agreement. Whatever be the approach, each business has the goal of ensuring they get a quality product. Therefore, all links of the supply chain need to be evaluated. It is possible a company may not have ready answers to all the above, but collecting information for them may help the OEM create the base criteria for their audit. In addition, to the above, general factors such as the company size of the supplier, their physical location, and their reputation in the industry must also be part of the audit. Based on the performance metrics the OEM establishes, their auditors will need to record objective evidence for supporting whether the supplier meets their requirements. Rush PCB understands that the highest quality of evidence comes from information collected from outside the organization. Therefore, we recommend OEMs collect information from existing business partners and customers of Rush PCB, as this can provide the most reliable information and evidence on the quality we offer. During the audit, auditors must also ensure that facts about the supplier match the claims made by the supplier, specifically those the supplier makes on their websites. Why Audit the PCB Supplier? Alignment of practices and values: Audits offer a direct look at the processes used by the supplier, and they can share ethical values and or mutually beneficial work practices. Ultimately, this leads to a mutual alignment of practices and values. Improving the supplier’s performance: The mere fact that an OEM conducts regular audits is often enough to improve a supplier’s performance. Experienced OEMs offer performance incentives and training for encouraging and enhancing the performance of a quality supplier. Increasing the visibility of performance: Initial audits, followed by routine assessments are a fool-proof method of increasing the visibility of the supplier’s performance. This is of advantage to both, the supplier as well as the OEM. While the supplier has a direct measure of the customer’s satisfaction, the OEM ensures the PCBs it receives are of the quality they expect. If you are looking for a quality PCB supplier, Rush PCB can fulfil your requirements. Audit us to make sure we can deliver to your standards, and we will go out of our way to make your product a success.